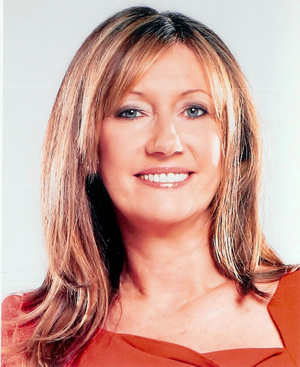 Home / Emotional Intelligence / Do You Know How To Love, Accept And Embrace Yourself? Do You Know How To Love, Accept And Embrace Yourself? 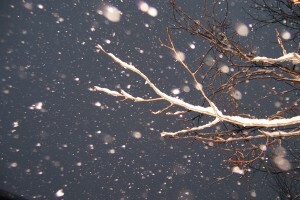 In Just The Same Way That There Are No Two Snowflakes Exactly The Same, You Too Are Unique. 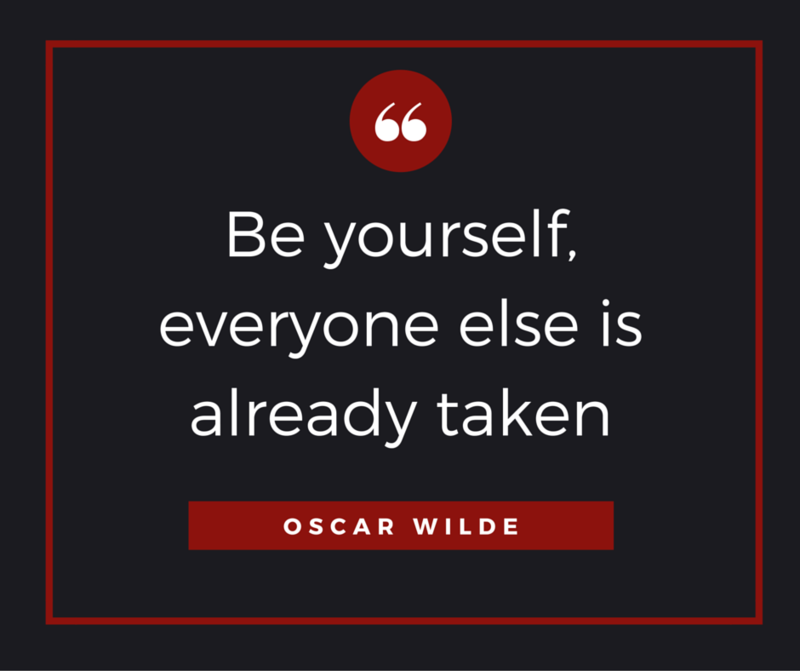 Don’t you just love that quote by Oscar Wilde ‘Be yourself, everyone else is already taken’ Are you able to be yourself, to be authentic? Are you the real deal? Using a score from 0 – 10 zero being not at all and ten being totally your true self, take a moment to score yourself right now? If you scored ten congratulations, you may not want to read the rest of this blog. As we continue on our journey in life and encounter its ups and downs, many people lose themselves along the way, whilst others struggle to find out who they really are. People can get lost in roles, dramas, addictions and illness to name just a few of the paths that can lead us away from who we really are. What stops you from being the real genuine you? Is it childhood conditioning, or perhaps your good manners? Is it the fear of not being good enough, liked enough, loveable enough? Is it pretending to be what you think others want you to be? Whatever the reasons, there will be a price to pay if we don’t find our way home to being who we really are. Psychologist Carl Rogers believed that like a flower that will grow to its full potential if the conditions are right, so too will humans, given the conditions. He believed that the fundamental drive of humans is to flourish and thrive – to be the very best we can. If Rogers was right, can we blossom and bloom if we constantly compromise ourselves by dancing to someone else’s tune? Betrayal of another is bad enough, but betrayal of ourselves, is the highest betrayal of all. Rogers’s ‘congruency model’ is an interesting one. The face in the centre, is the real ‘you’. 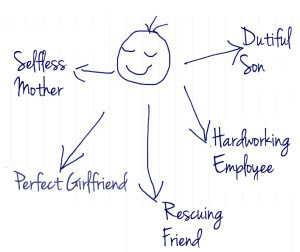 At the end of the arrows are the roles we adopt over time – such as the perfect mother, the long suffering wife, the dutiful husband, the protective brother, the hardworking teacher, nurse, banker and so on. We are placed in these roles, by families, our culture, society, our peers, and of course by ourselves. Rogers said the bigger the gap between who we really are (Self) and who we are having to be to keep everyone happy, is where incongruence lies. Incongruence is a word you tend to hear more of in the therapy world. It explains that sense of inauthenticity we can feel when a relationship is well and truly over and we cannot pretend any longer. Or the growing anxiety that presents itself every Monday morning when we can no longer face the pretence of going into the office and working with the people we have come to loathe. Or the job and its demands that we can no longer cope with. In the gap between who we really are and our ‘role’ are things like panic attacks, eating disorders, sleeping disorders, psycho-somatic illness, phobias, addictions or any of the other things that we can all suffer with at different times throughout life. So what do we do? How do we close this gap and become more congruent, more real? We can start by making an honest assessment of our roles. I believe we need some time and space alone in order to ask ourselves honest questions and listen carefully, until we hear more truthful answers. Perhaps developing the habit of meditation for just 10 minutes a day or spending time in nature, going for a walk by the sea or in a national park. In an ideal world, we will have the love and support of someone who doesn’t judge or criticise us, someone who will listen unconditionally. If you’re lucky you’ll have a good friend who you can talk to. If not, think about using the services of counsellors, coaches or support help lines. Get into the habit of asking yourself this question regularly “Is this thing I’m doing or thinking kind and loving to myself”? Find ways to build your self-esteem; improve your communication skills; learn to be more assertive so that you can deal more confidently with conflicts and difficulties. Find ways to love and nurture yourself more. Work on forgiving yourself and others for their wrongdoings and fallibilities. In so doing, set yourself free from the heavy burden of judging. 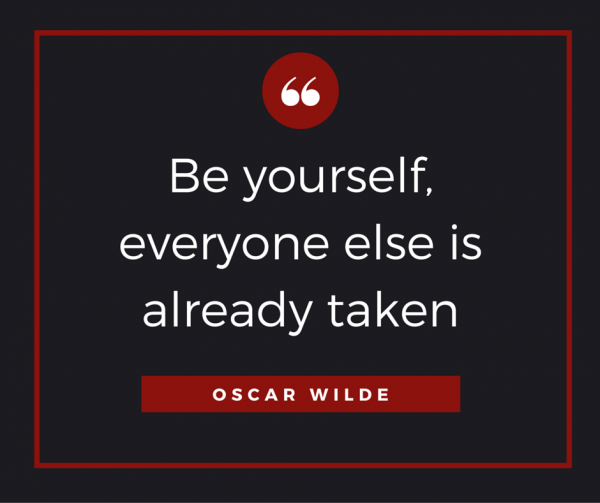 And remember the aim: Be Yourself, Everyone Else Is Already Taken! Judging others is making you unhappy. Previous post: Is Your Child Running Riot? Next post: WHO’S GETTING ON YOUR NERVES?